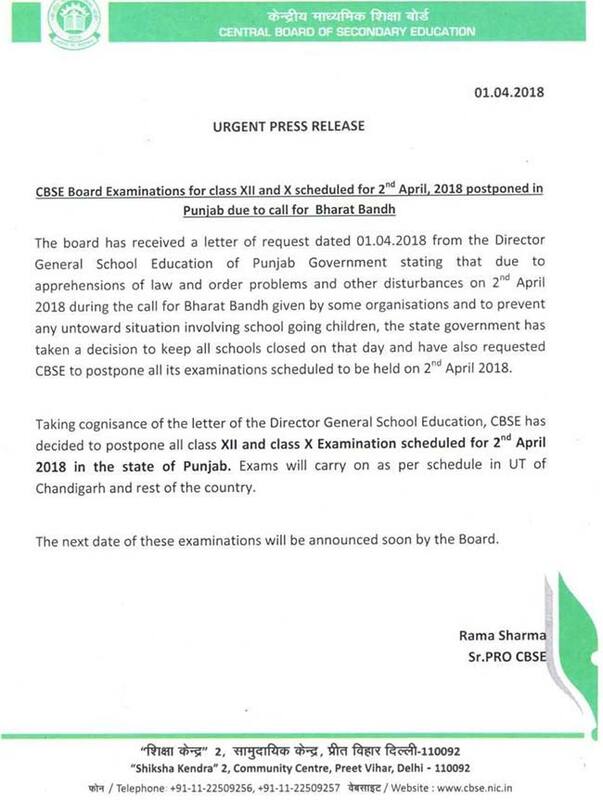 CBSE has postponed the board exam to be conducted on April 2 in Punjab due to a call for Bharat Bandh. 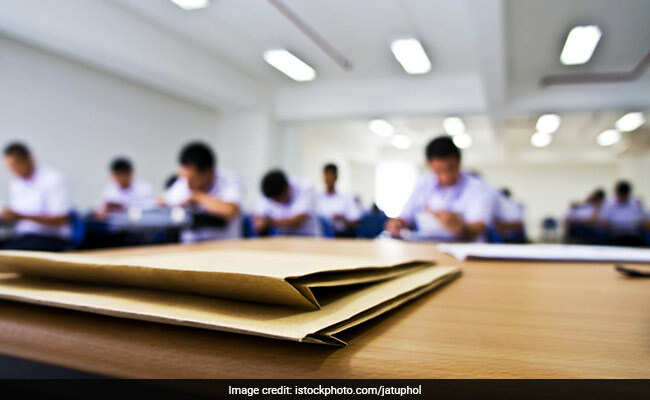 New Delhi: Central Board of Secondary Education, yesterday, released an urgent press release regarding the board exams scheduled in the state of Punjab. 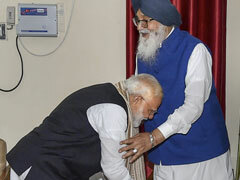 The board has postponed the board exam to be conducted on April 2 in Punjab due to a call for Bharat Bandh. 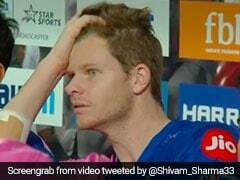 The board will announce the new dates for the board exams soon. On April 2, board is due to conduct the examination for Hindi Elective and Hindi Core for class 12 and Sanskrit for class 10 students. The board issued an urgent press release late yesterday to inform that board exam scheduled on April 2 is being postponed for the state of Punjab. The board received a letter from the Director General School Education of Punjab Government which stated that "due to apprehensions of law and order problems and other disturbances on April 2, during the call for Bharat Bandh given by some organizations and to prevent any untoward situations involving school going children, the state government has taken a decision to keep all schools closed on that day". The state government has also requested CBSE to postpone all exams that have been scheduled for April 2, 2018. The board keeping safety of children in mind has decided to postpone the exam and will announce the new dates soon. The board had recently cancelled the class 12 Economics and class 10 Mathematics paper on accounts of paper leak. The re-exam for class 12 Economics is scheduled on April 25. The dates for class 10 Mathematics re-exam will be announced later.